July 27, 2015 – StemRad, Ltd. and Lockheed Martin have initiated a joint research and development effort to determine if StemRad’s radiation shielding technology – originally designed for first-responders – could help to keep astronauts safe on deep-space exploration missions. This collaboration is part of Lockheed Martin’s ongoing effort to establish international partnerships for human exploration of deep space. 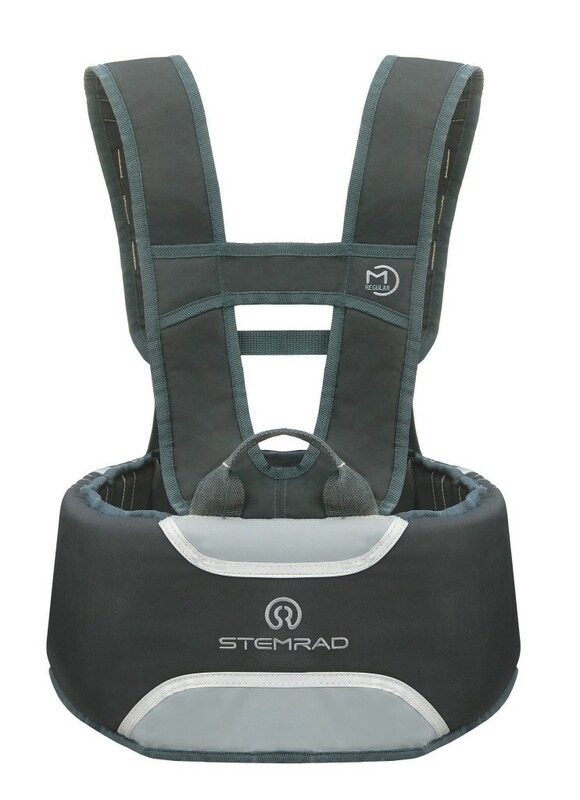 As designed now, the StemRad 360 Gamma is a wearable vest that protects first-responders and emergency rescue workers from dangerous gamma radiation. The design provides optimal protection of the wearer’s bone marrow stem cells, which is crucial in preventing harmful complications that can arise from radiation exposure. On Earth, people are protected from space radiation by the magnetic field and Earth’s atmosphere, but in space, astronauts encounter radiation composed of energetic cosmic rays that no current spacecraft or spaceship can shield. Exposure to radiation increases as the duration of the mission increases. Safety guidelines ensure that astronauts are not exposed to radiation that will increase their risk of developing a fatal cancer by more than 3 percent, but a three-year mission to Mars will exceed this limit. Researchers have also found that cancers caused by space radiation may be more lethal. Lockheed Martin is the prime contractor building Orion, NASA’s next-generation spacecraft designed to transport humans to deep space destinations, including Mars, and bring them safely home. By providing radiation protection for long-duration missions, a successful adaptation of the commercial StemRad 360 Gamma could be a key component for ensuring astronaut health and safety. The joint project won the support of a bilateral research committee and will be supported by grants from Space Florida, the aerospace economic development agency of Florida and MATIMOP, the executive agency of the Office of the Chief Scientist of the Ministry of Economy of Israel.